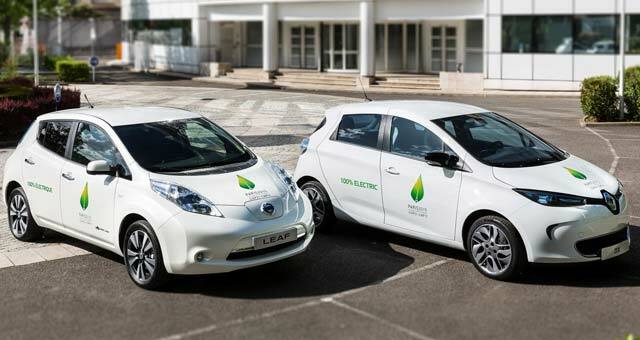 The Renault-Nissan Alliance, the world’s leader in zero-emission mobility, has sold its 250,000th electric vehicle: a white Renault ZOE sold to a French engineer. The Alliance reached the historic milestone in early June, 4 ½ years after the launch of the Nissan LEAF, the world’s first mass-market zero-emission vehicle. The Alliance today accounts for about half of the electric vehicles sold worldwide. Nissan LEAF remains the best-selling electric vehicle of all time, with more than 180,000 units sold. From January through May, the Renault-Nissan Alliance sold about 31,700 EVs – up nearly 15 percent over the same period of last year.